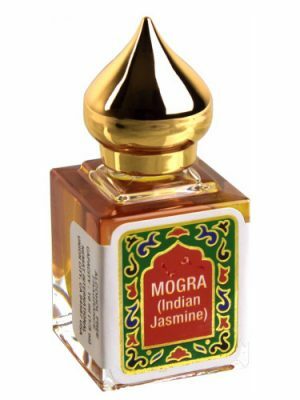 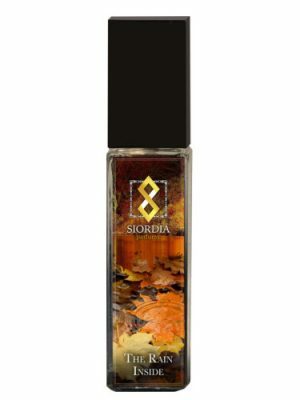 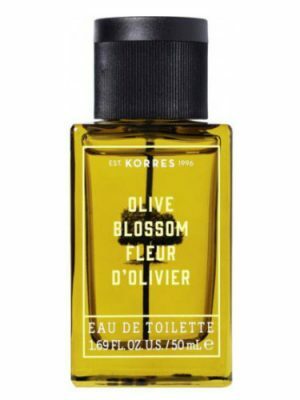 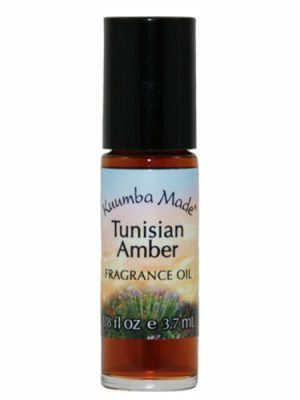 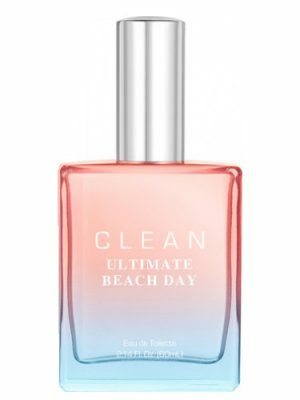 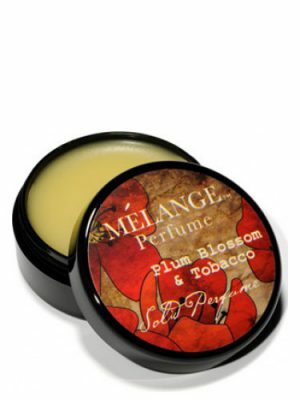 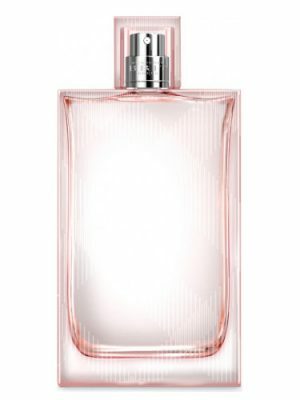 SKU: 9b15d3a12bb9 Perfume Category: for women and men. 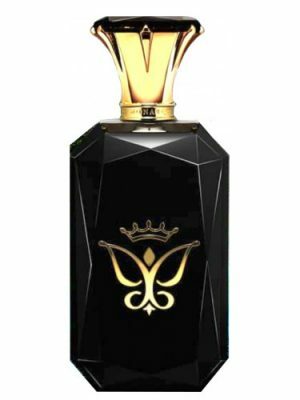 Fragrance Brand: Jovoy Paris Notes: Ambergris, Ambrocenide, Anise, Bergamot, Italian Iris, Musk, Pink Pepper, White Flowers, Woody Notes, Ylang-Ylang. 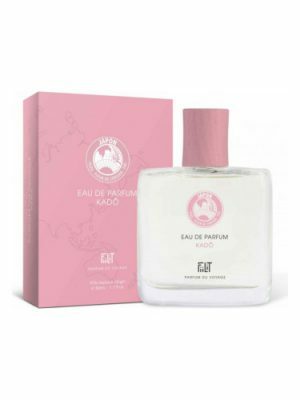 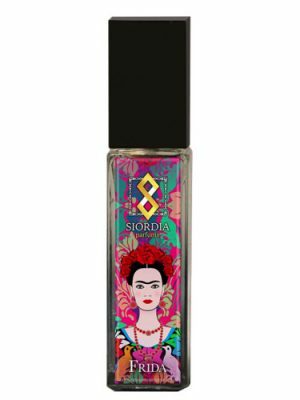 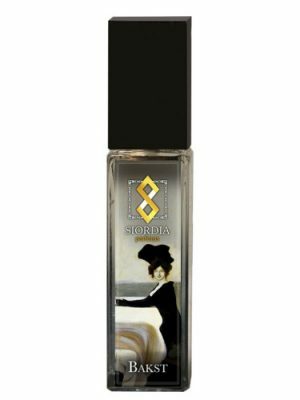 In 2017, Jovoy Parfums Rares, in collaboration with its official exclusive distributors and retailers in Iran and Italy, has launched an artistic project with the aim of creating perfumes for each country. 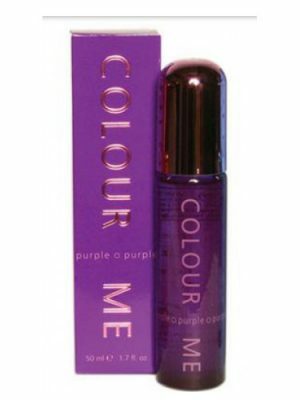 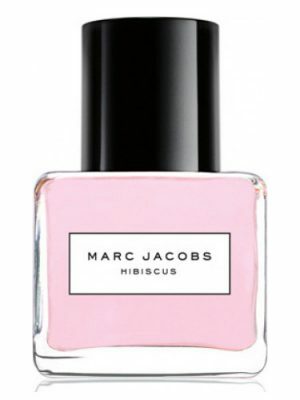 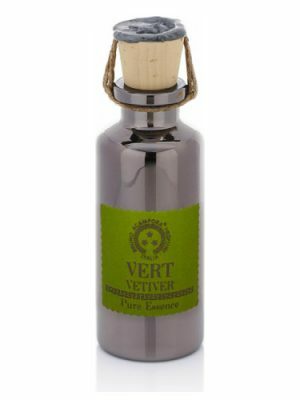 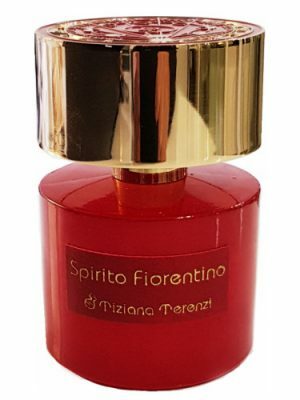 Their first perfum was created for Italy to be sold exclusively there. 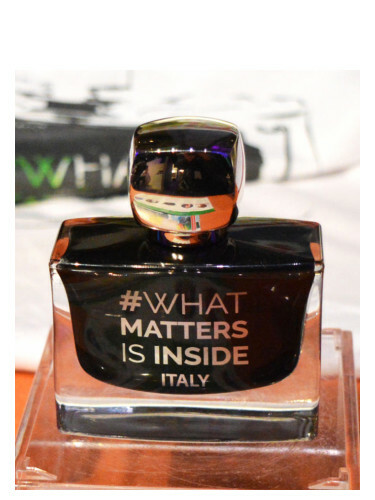 4 perfumers – Amelie Bourgeois, Andrea Casotti, Anne Sophie Behaghel and Thierry Bernard – participated in #What Matters is Inside Contest to translate in perfume what Italian people care and love in scents. All 4 creations were presented in stores for customers to vote. 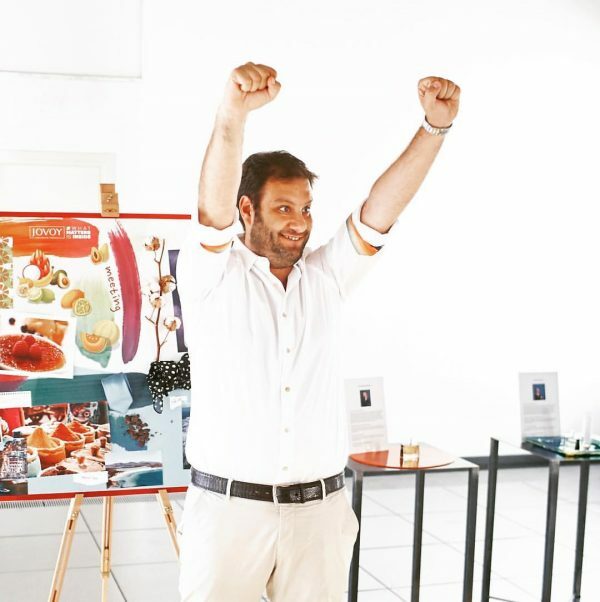 Andrea Casotti won the contest. 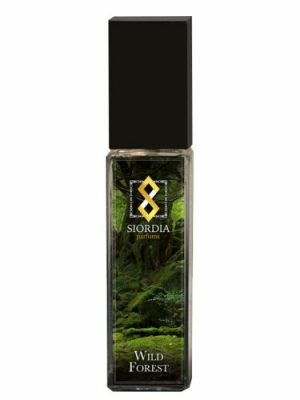 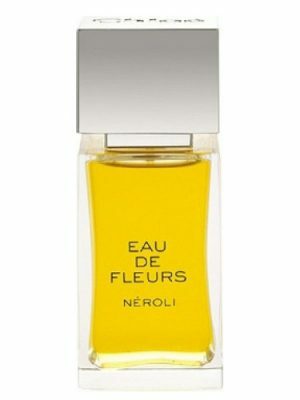 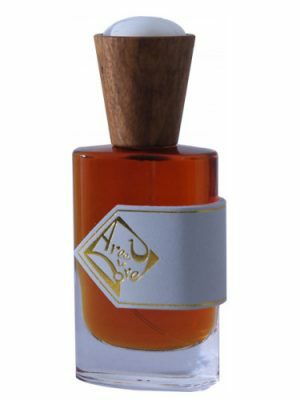 The nose behind this fragrance is Andrea (Thero) Casotti.